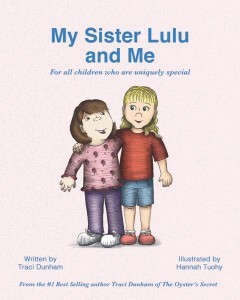 Her new book, “My Sister Lulu and Me” is “for all children who are uniquely special.” Through this heartwarming story children will learn that God makes everyone uniquely special. Travel with Lulu and her sister through everyday life and discover what makes their bond strong. This is a great book to reach young children with the message of acceptance. The inspiration for this book was based on the relationship of her two daughters. Caroline was born with a partial trisomy 18. A portion of the proceeds of the book will be given to the Chromosome 18 Registry and Research Society. Dunham resides in Haddonfield with her husband Sandy and two daughters, Caroline and Paige. 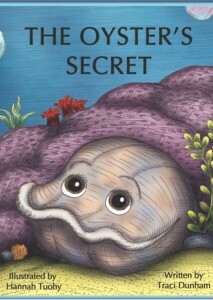 She will be doing a book signing for both books at the Happy Hippo on Saturday, July 11 from 10 a.m. to 5 p.m. Both books can be found on her website at www.tadbooks.com.